That pup would fit in my coat pocket. 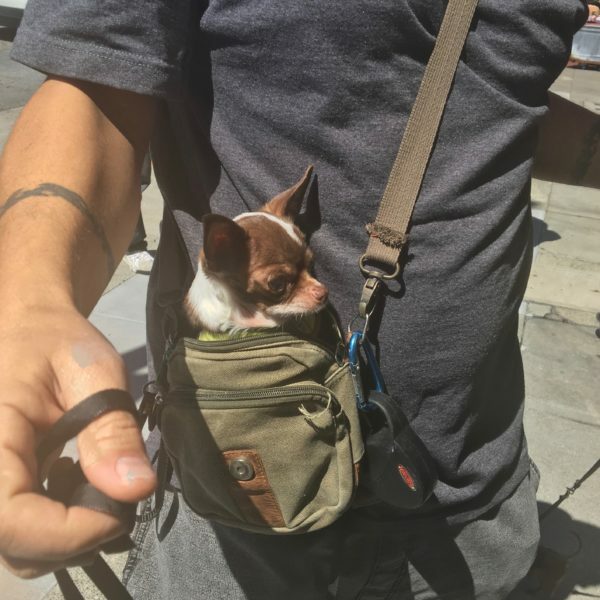 This entry was posted in Dog of the Day and tagged Bag, Chihuahua, Polk Street, Russian Hill. Bookmark the permalink.